Chrysalis Rail have announced that they will be exhibiting at the 2018 Rail Live event held in Long Marston, Stratford-Upon-Avon on 20th – 21st June. Organised by RAIL magazine in partnership with the Rail Alliance, Rail Live is one of the largest, most comprehensive outdoor events in the UK rail industry. The event attracts hundred of visitors and showcases a wide variety of UK rail industry businesses. Chrysalis Rail will be exhibiting within the main exhibition hall at stand W103 to showcase their full range of rolling stock services. The Rail Live exhibition is an important event for Chrysalis Rail as it is held on the same site as their rolling stock refurbishment depot. The Chrysalis Rail Depot is clearly visible from the Rail Live show entrance and will house rolling stock refurbishment, heavy maintenance and corrosion repair projects during the show’s dates. 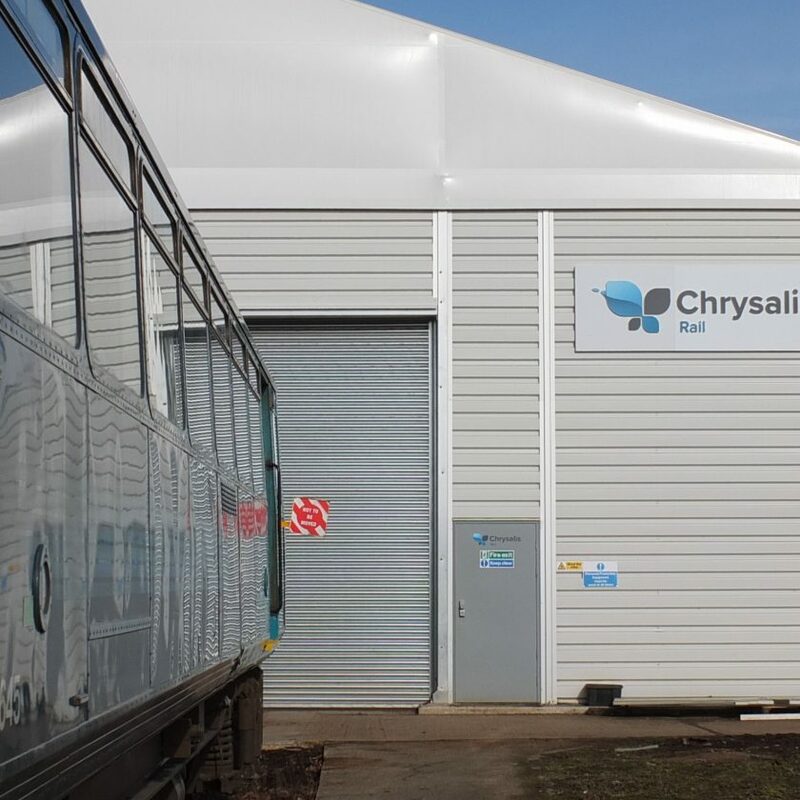 The 90m x 20m depot was purpose-built by Chrysalis Rail and is suitable for all types of vehicle refurbishment and enhancement work. For more information regarding the Chrysalis Rail Depot and their rolling stock work, please visit here. Chrysalis Rail will be on site at the Rail Live show at stand W103 on 20th-21st June. 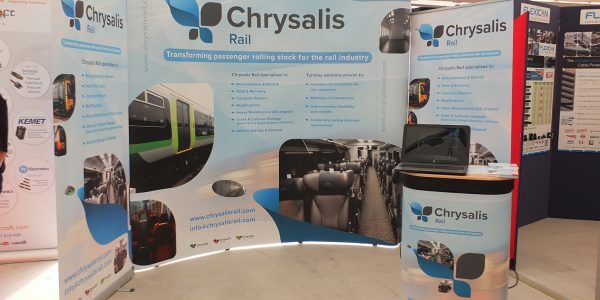 If you are interested in meeting with a Chrysalis Rail representative at the show, please email info@chrysalisrail.com. 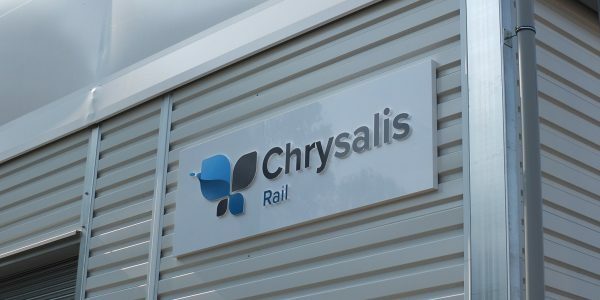 To hear the latest news from Chrysalis Rail, please visit the news page of the website here, or follow the social media channels on Twitter and Linked In.